Winter Springs is so misleading in the thick of the Florida heat! 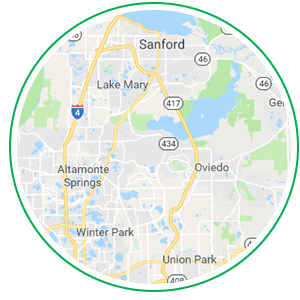 While temperatures begin to climb and peak in the triple digits, keep your home sounding and feeling like a winter wonderland in Winter Springs! An air conditioning nightmare happens more frequently than you can imagine, which is why we see an influx of service calls in the spring and summer seasons. Avoid this sweaty mishap and schedule HVAC maintenance before the heat sets in. At Air Nation, we can’t control the temperature mother nature throws at Winter Springs in the summertime, but we can help you manage a cool and comfy environment indoors. Have you had other service companies come in only to be curt and track in dirt and debris leaving you to clean up after them? If you’ve experienced this, we’re sorry — and know this is not the practices of Air Nation. We’re extremely mindful and respectful of your home and will leave it better than we found it! 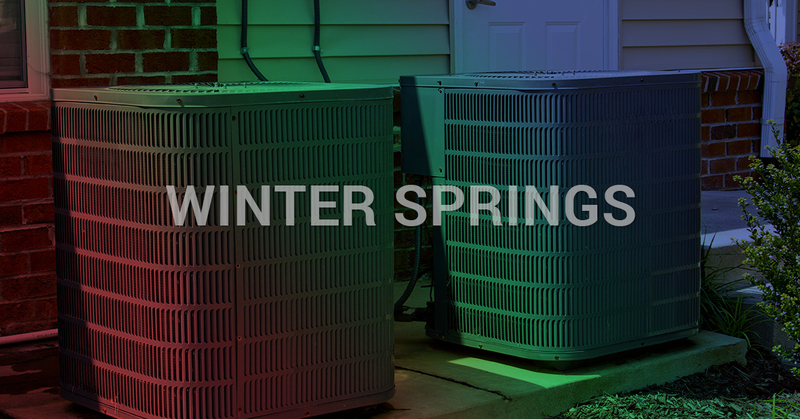 Our HVAC services have also earned us the most trusted name and reputation in the Winter Springs area. We have skilled technicians who implement the most current HVAC technology available and use specialized tools to tackle any job — no matter how simple or complex. We never want you to have to experience a company who does not offer full transparency as a part of their business model, which is why we offer up-front pricing on all of our services and a 100-percent guarantee. We will never sell you products you don’t need or decide to add small charges to your bill throughout the service. It’s completely up to you about what you need, and we will always discuss every option available before we begin any work. To take advantage of trusted and reputable business practices and HVAC services, give us a call today!